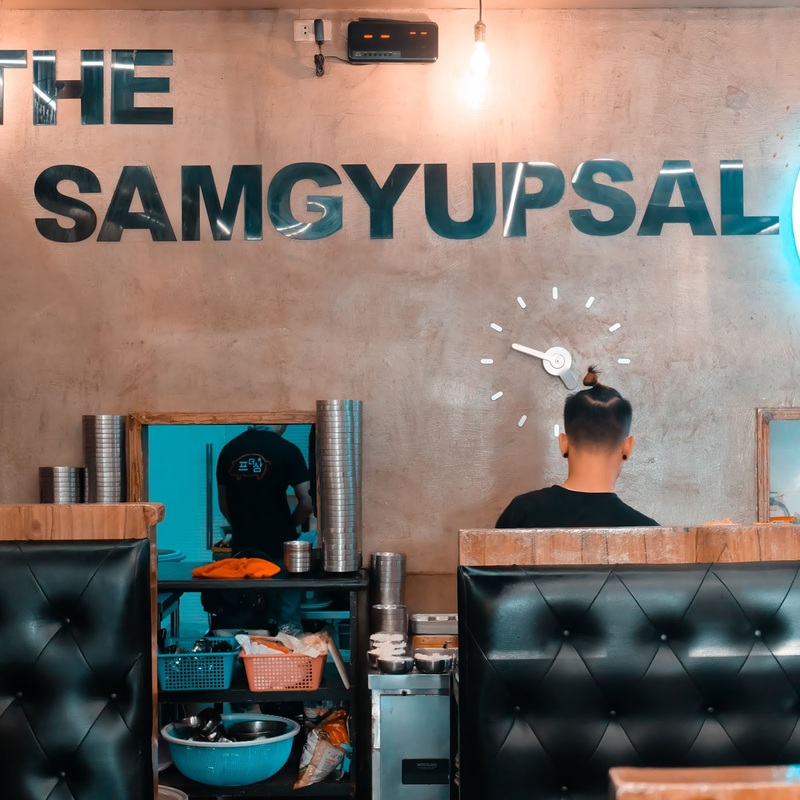 Samgyupsal has been a staple food for us Filipinos, mainly because it is available almost everywhere. 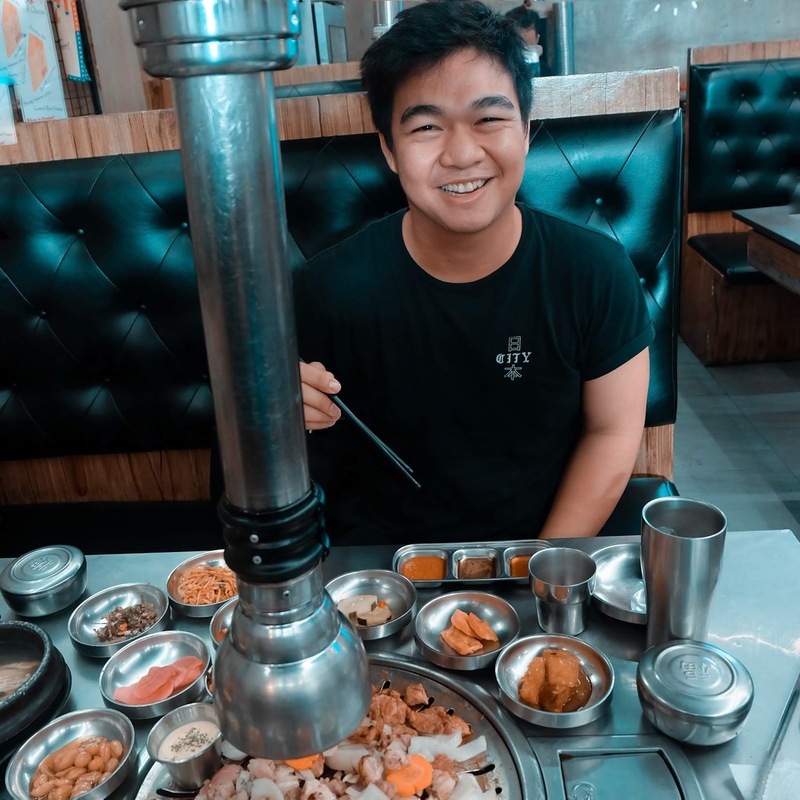 What I like about samgyupsal is it being unlimited and also fun to share with your barkadas and such. With this, I review one of the charcoaled grill Samgyupsal in the Mabini St., Malate, Manila. We got there on a weekday around 4pm, it is not crowded and spacious as well. There's also pervading smell of smoke which is common in KBBQ joints. The service is quick and the charcoal is already inside the stove. 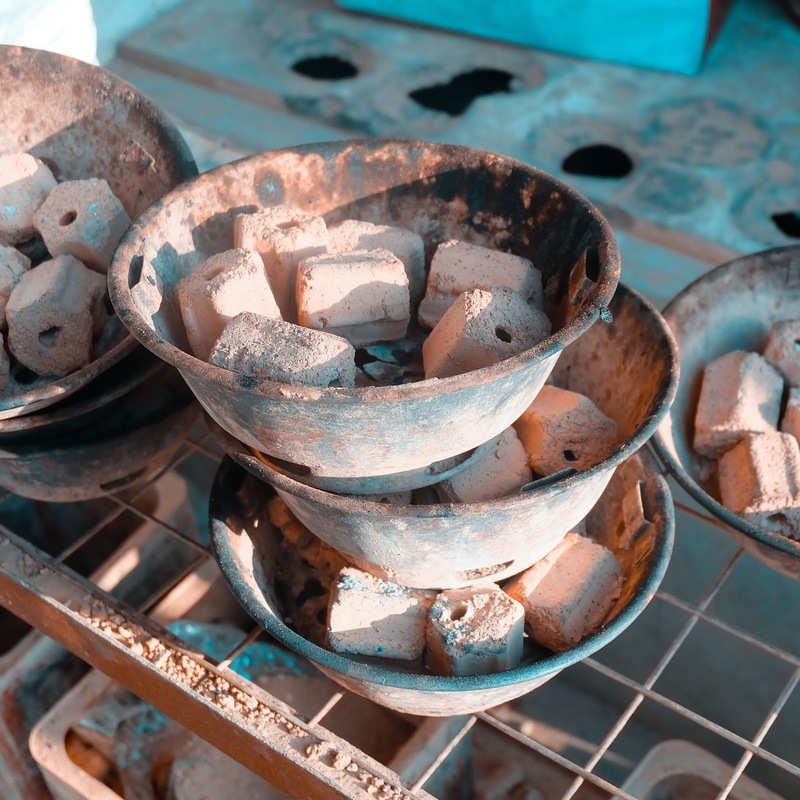 What makes Premier Samgyupsal special is the aged samgyupsal. It’s a thick slice of pork belly aged for more than 48 hours in a special aging machine to make it extra tender and juicy. It took the longest in everything we order but it's worth the wait. 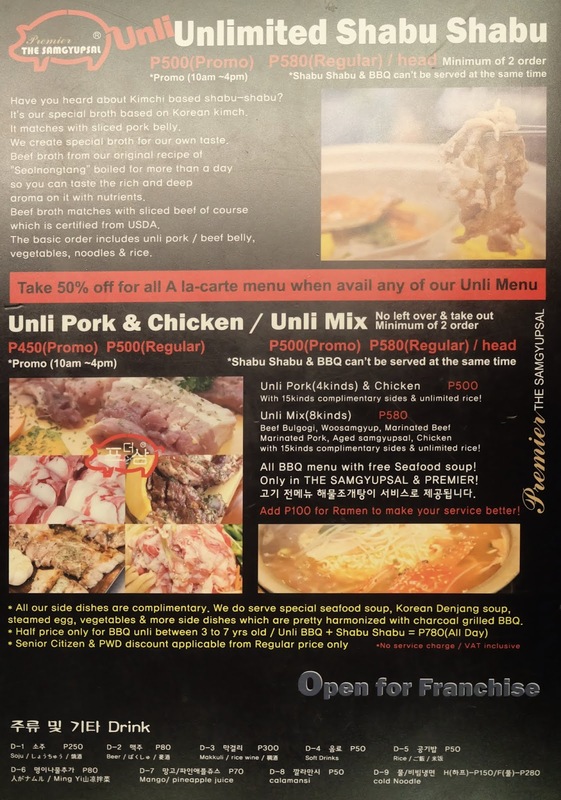 The Unlimited Samgyupsal includes three kinds of meat: Samgyupsal, Dwaejigalbi and Woo Samgyup. Part of this offer also includes rice (just 1 cup), banchan, lettuce, steamed egg and soup. It also includes twelve refillable side dishes among my favorites: kimchi, fishcakes, sweetened peanuts, and sweet potatoes. 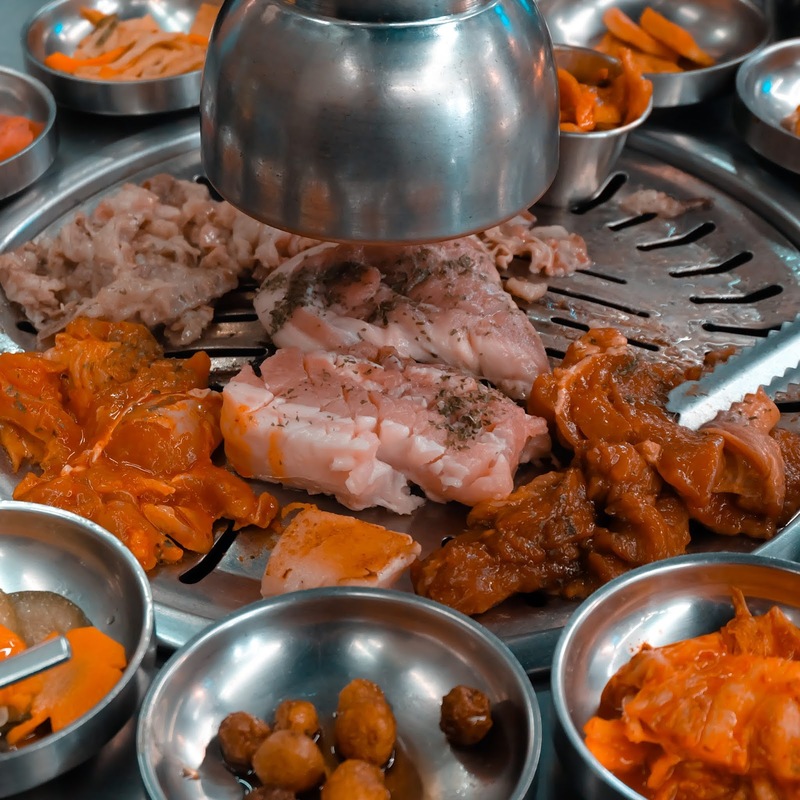 Everything tastes so good, different from the usual offering of a common Samgyupsal joint. Out of all the KBBQ places, this place serves the pork slabs that we like best. Cuts are thick, tender, and juicy! 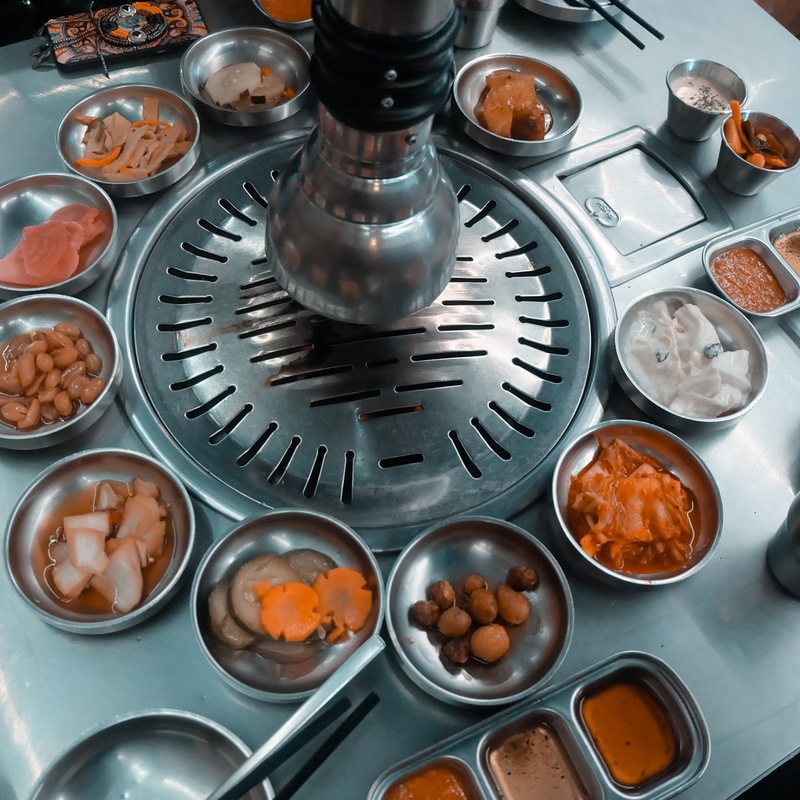 I love the ratio of woosamgyup as it is meat-fat-meat unlike others fat-meat-fat.My favorite is the steamed egg, fluffy and melts in your mouth. 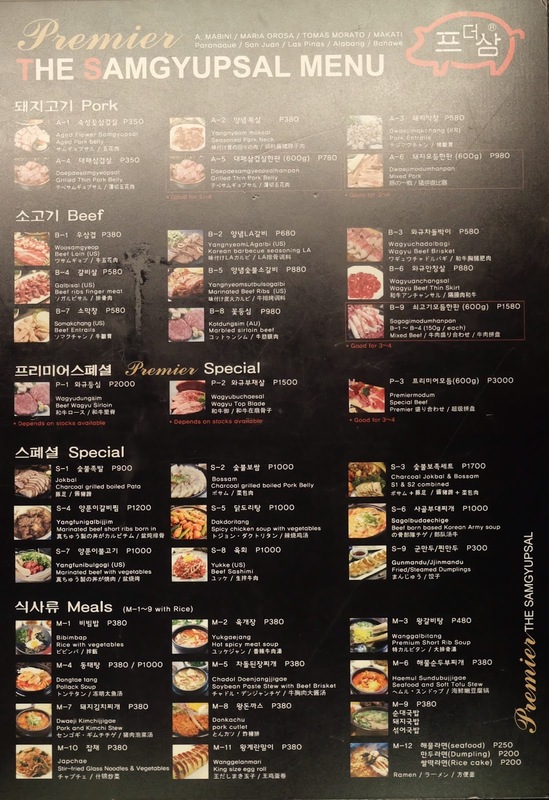 I also like their seafood soup and sundubujigae. They also offer ice creams "pantanggal-umay" after meal. The staffs are very hands-on, they are also the one to flip the meat in the stove. Lunch time is 11:00am-4:00pm while Dinner is 4:01pm-10:59am. 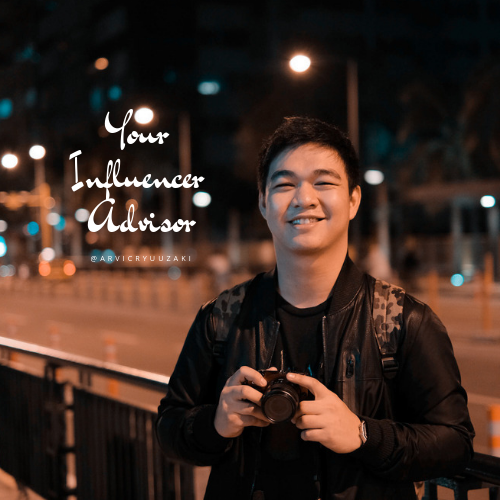 For Php 580 per person, this is definitely worth the price. I will surely come back.